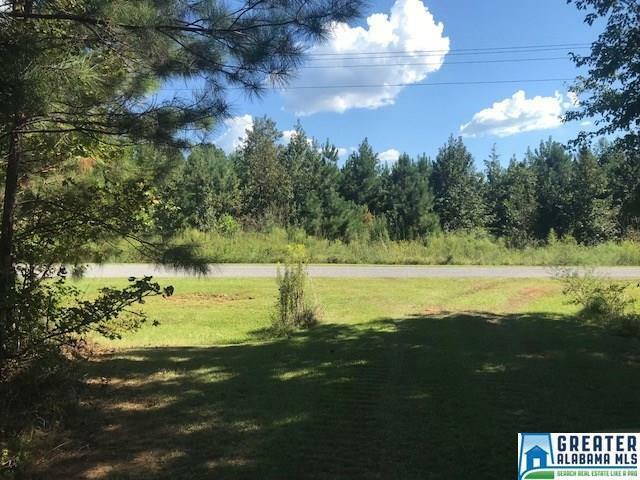 45± Acres, Hunting or Home sites, Clay County, AL 45± Acres with green fields, mountain views, interior road system, and paved road frontage. Gently rolling terrain with power available. Old Home on property, perfect for hunting with beautiful home sites.